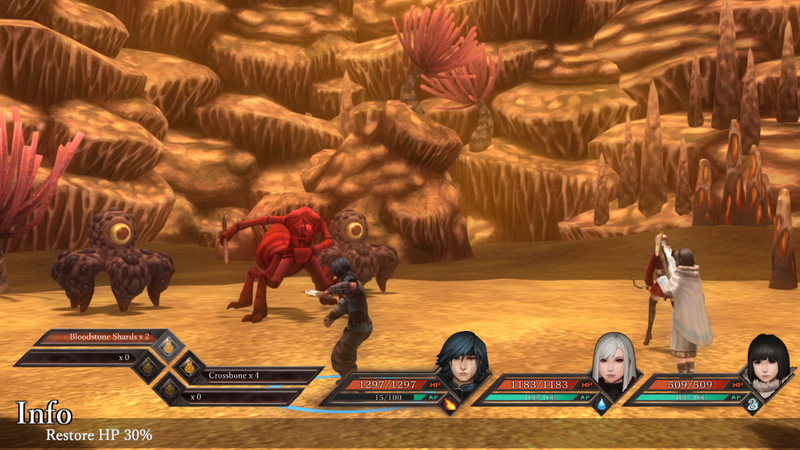 February 14 2017, Jakarta, Indonesia – With just three days to go SEMISOFT‘s Kickstarter, for classically inspired tactical JRPG Legrand Legacy, has reached its £40,000 target and now looks to achieve stretch goals. 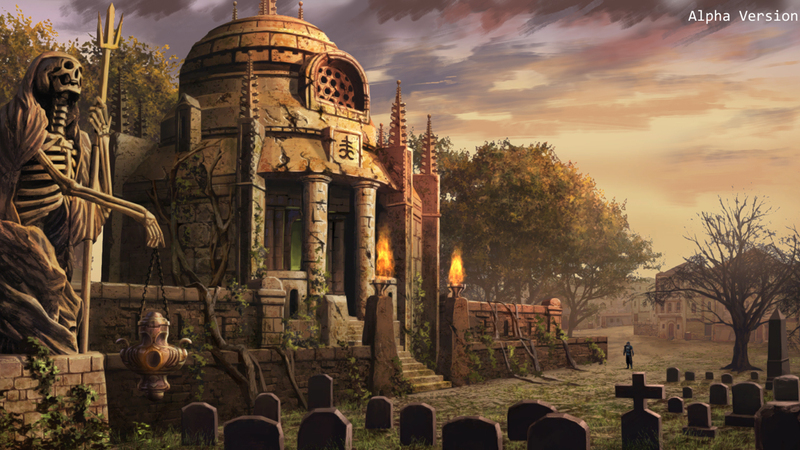 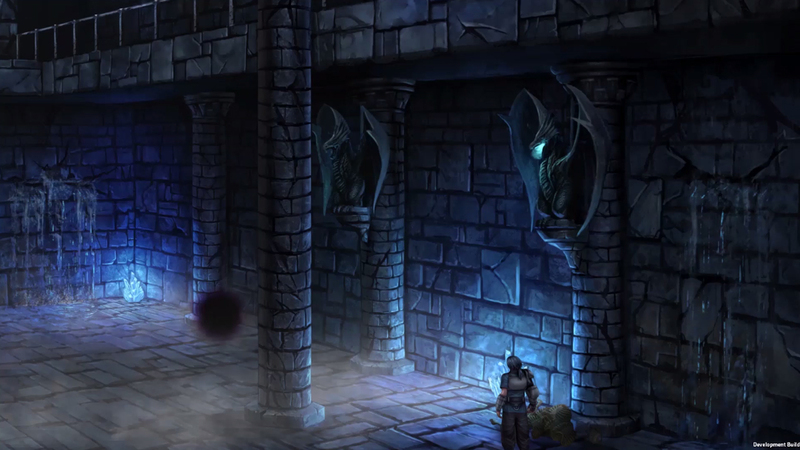 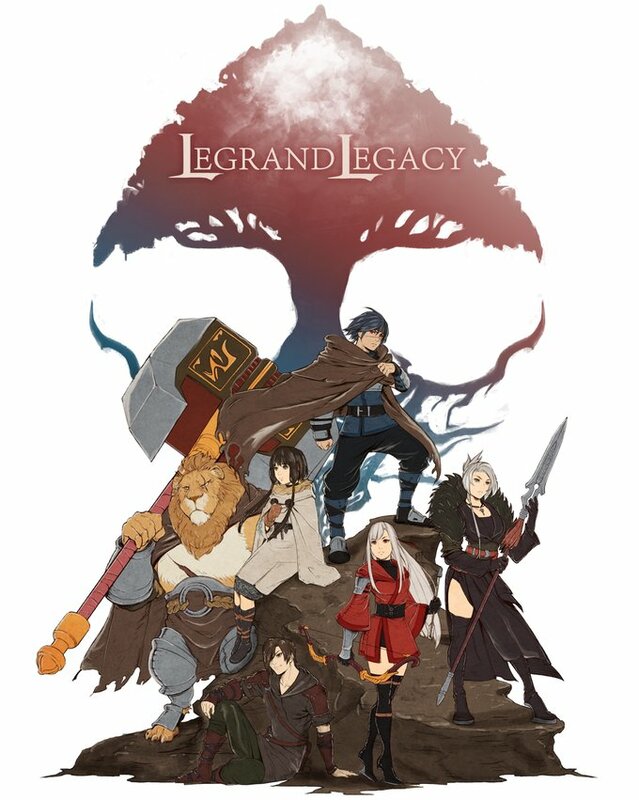 “We’re proud of the community that we’ve built during both Kickstarter campaigns for Legrand Legacy. 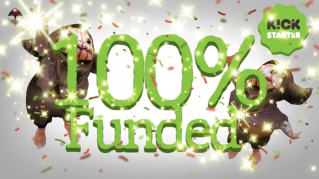 Not only did they show us full support for rebooting the campaign, they’ve returned enforce and have pushed us over the funding line! 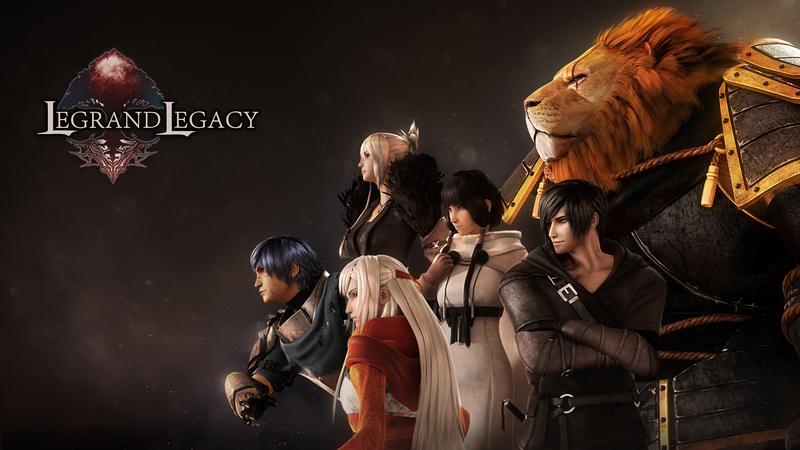 We now hope achieve some of the stretch goals, that we’ve revealed and look forward to delivering Legrand Legacy to our eager fans. 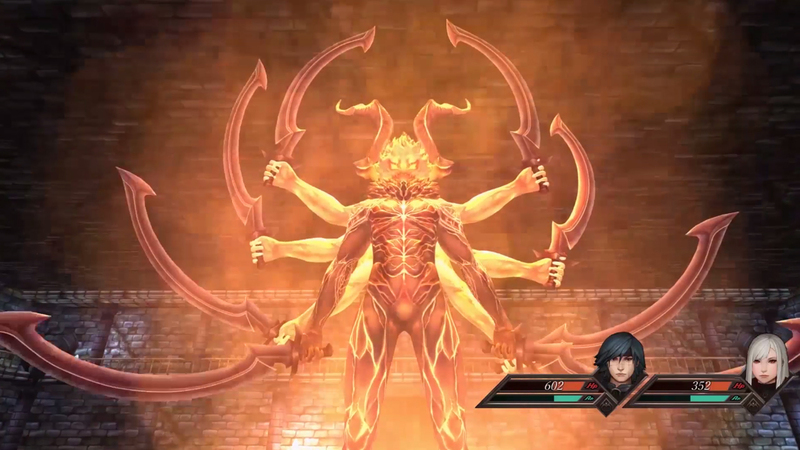 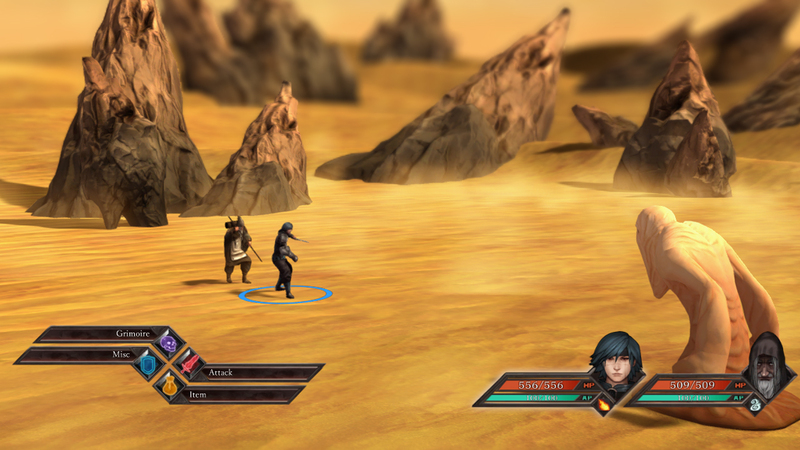 The team and I are now even more motivated, thanks to the funding, press and public reception to our game, to live up to the expectations of true JRPG fans everywhere” said William “Uwil” Winata, lead game designer at SEMISOFT. 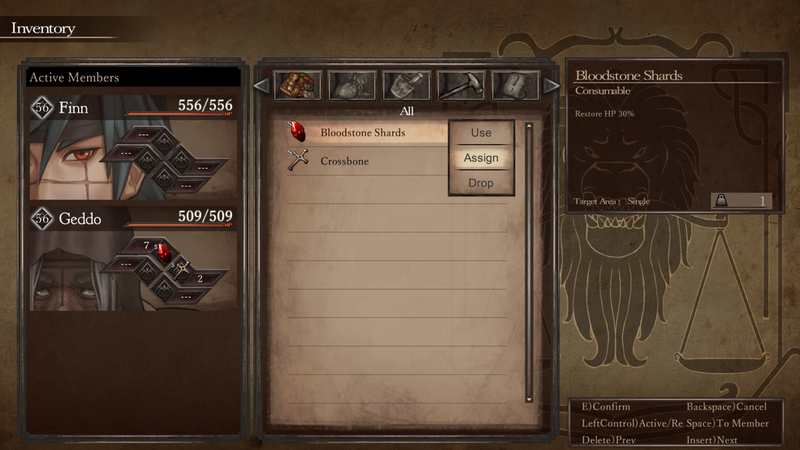 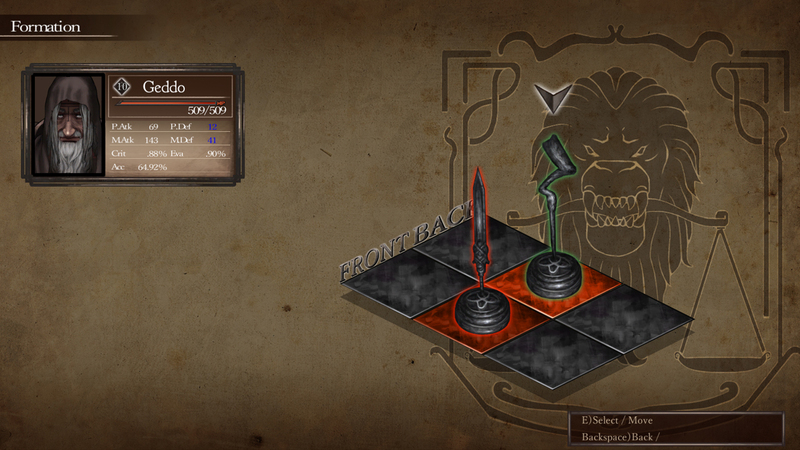 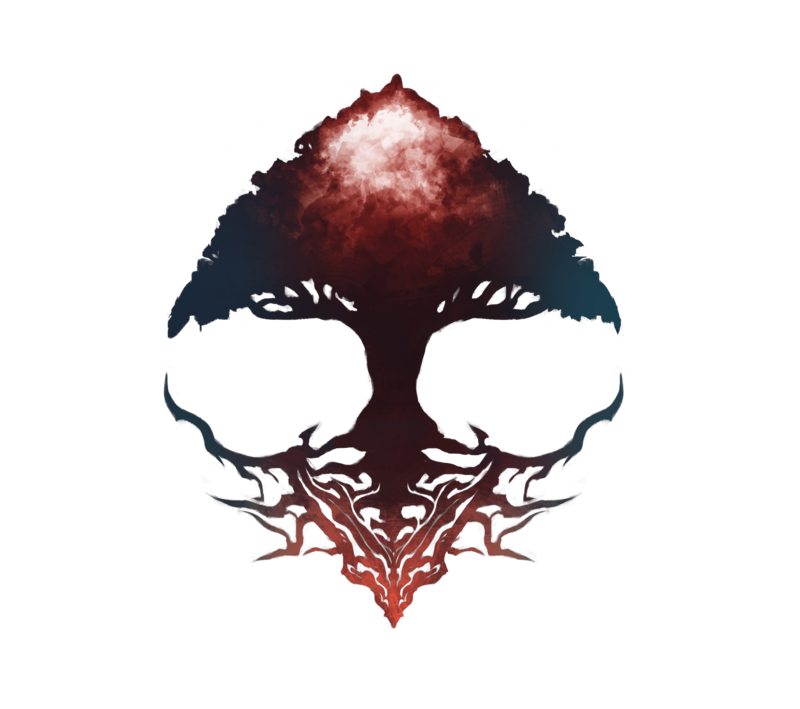 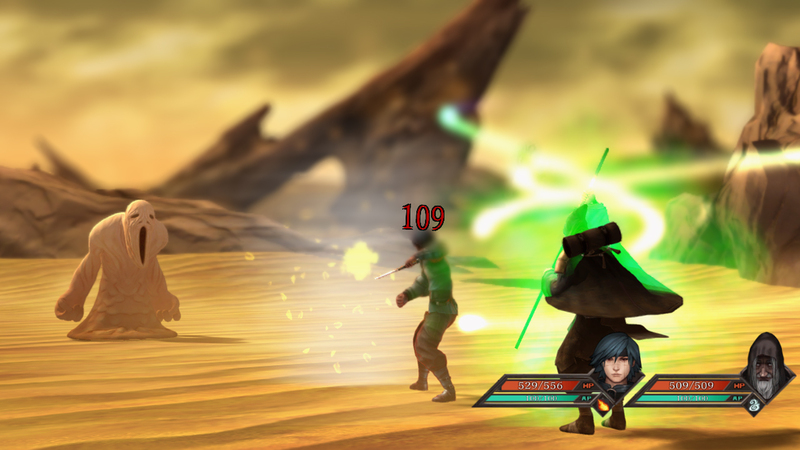 Among the first stretch goals revealed are content unlocks, that expand the game’s universe and experience to players. 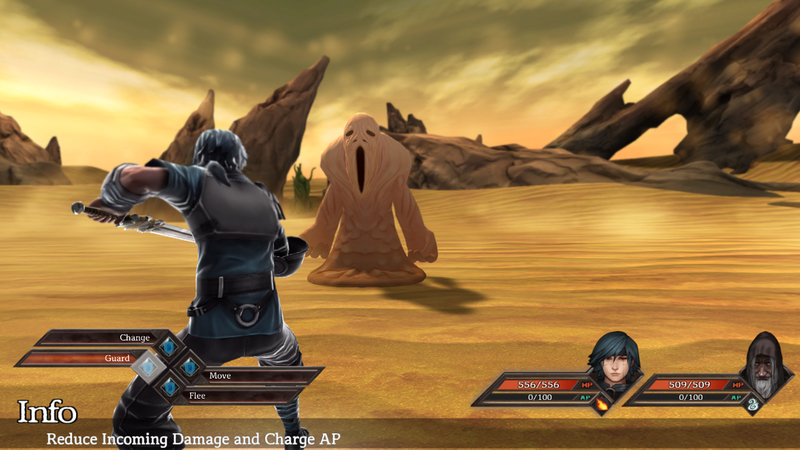 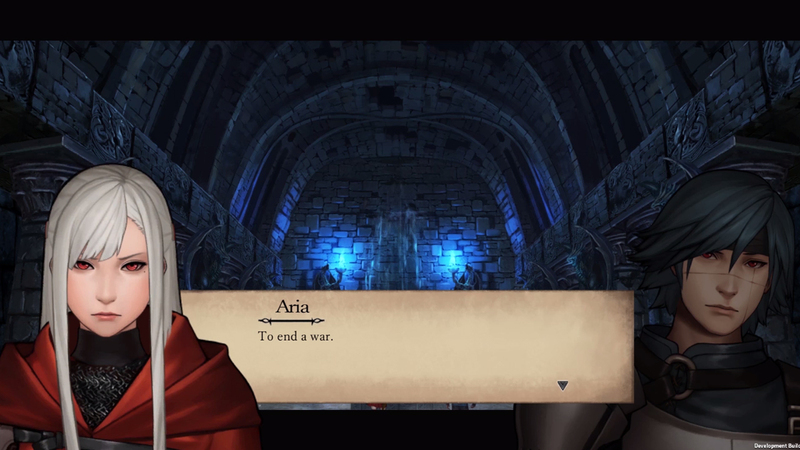 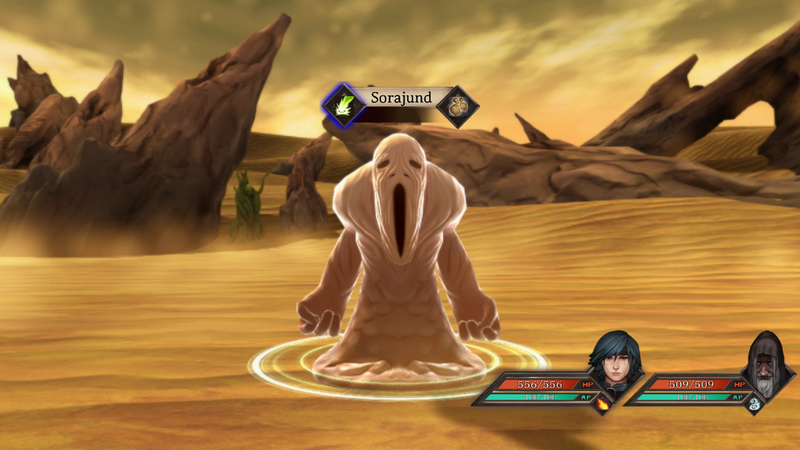 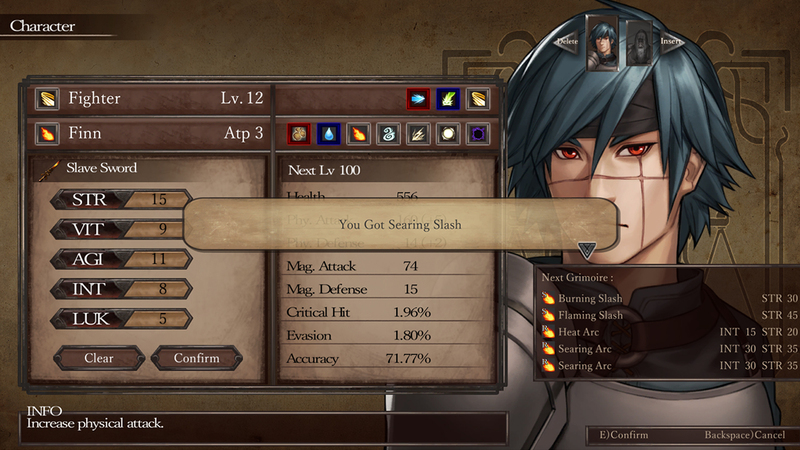 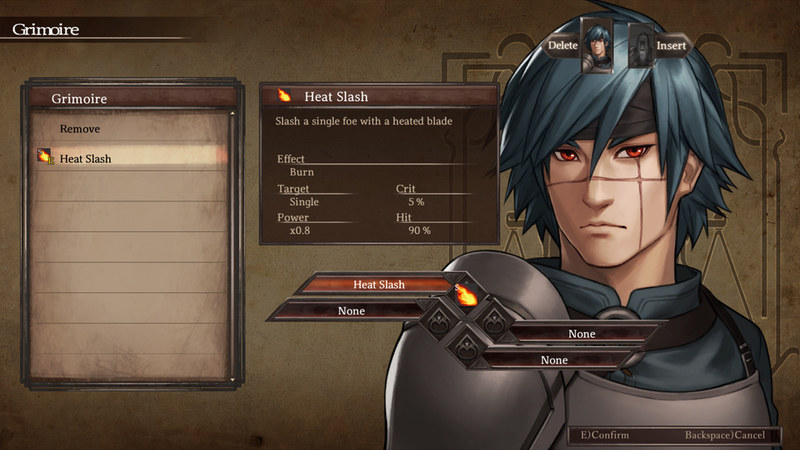 The game, being developed by SEMISOFT, Legrand Legacy is a tactical turn-based JRPG that takes you on a journey through a chaotic world that’s torn apart by civil war and threatened by an otherworldly invasion. 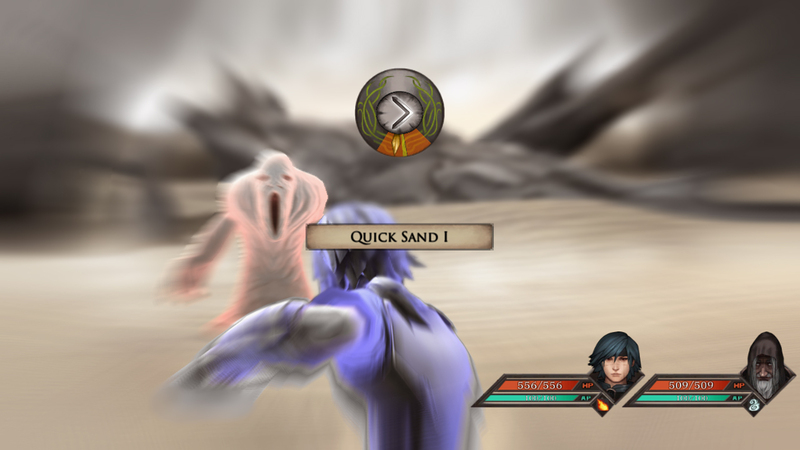 You play as Finn, the reluctant leader of a band of unlikely heroes, who soon discovers that the true peril to their universe lies within themselves. 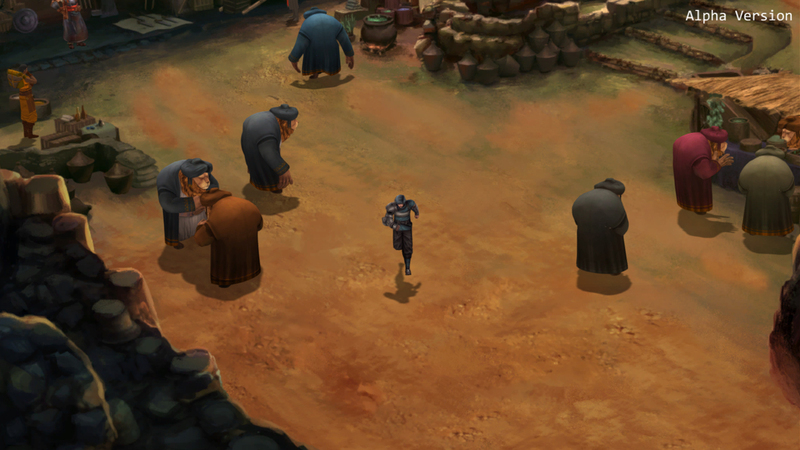 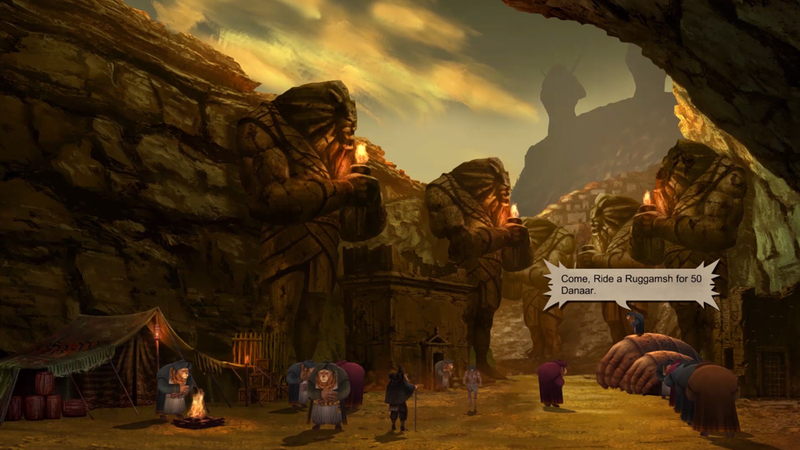 The game combines beautiful hand drawn backgrounds with highly detailed character models and environmental effects, to deeply immerse players in the world of Legrand.